Keep tiny feet warm with these adorable winter wear booties from Cute Walk by Babyhug. The booties are fabricated in soft material keeping in mind the tender skin of the little ones. 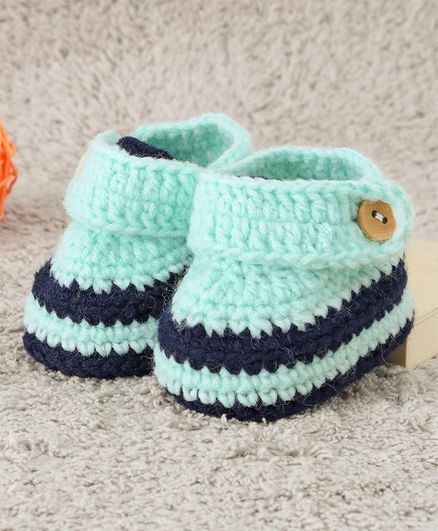 Designed with attractive colour and eye pleasing design, these booties make an ideal option for your child this winter season. Same as in image of the product.